Maximum fork height is 48". 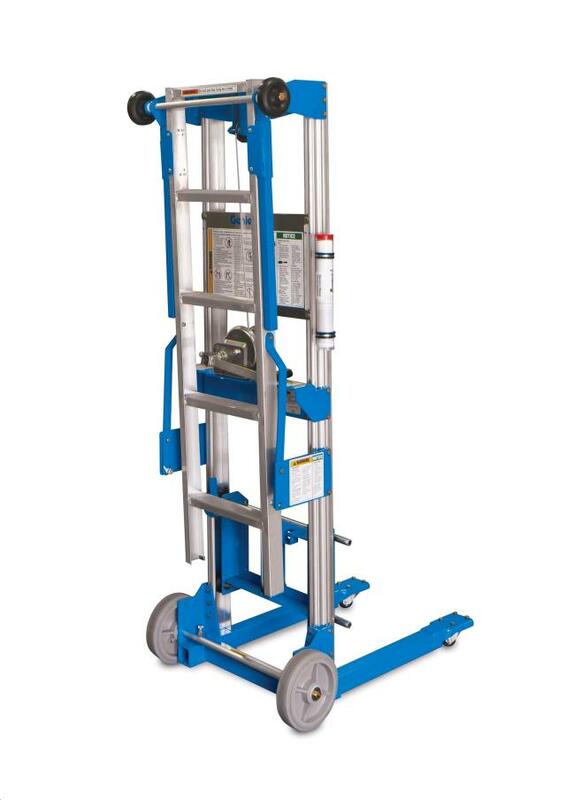 500lb capacity up to 48". * Please call us for any questions on our lift insert dolly rentals in Langley, also serving Clinton, Freeland, Greenbank, and Coupeville.